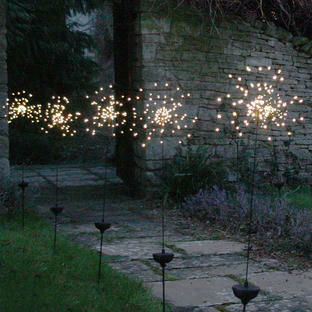 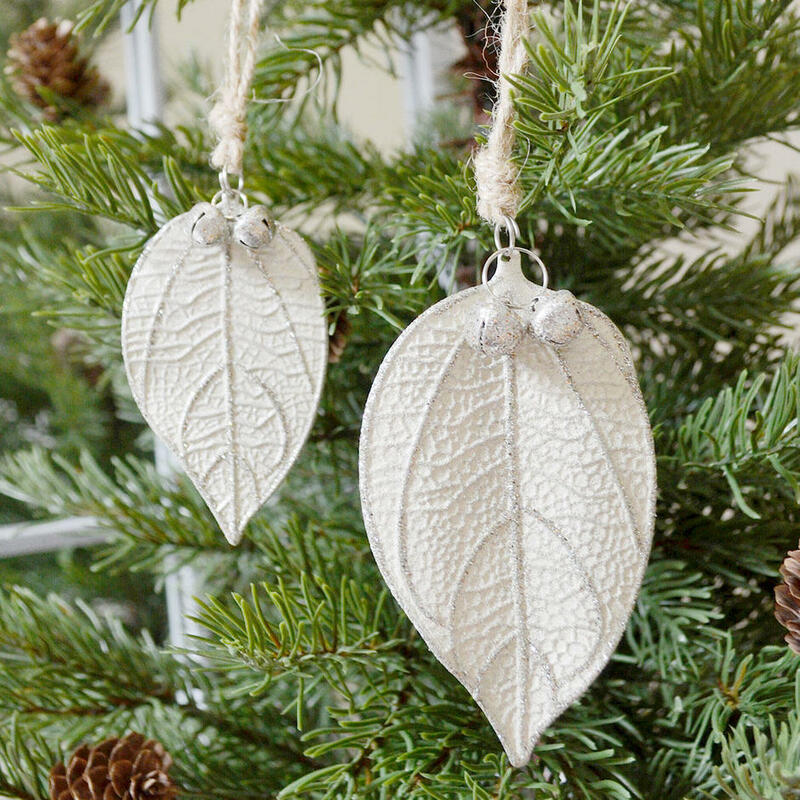 Shimmery and sparkly leaf decorations to give your tree some winter sparkle. 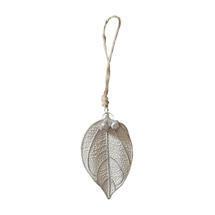 Lovely white sparkly winter leaves bathed in winter glitter and flitter. 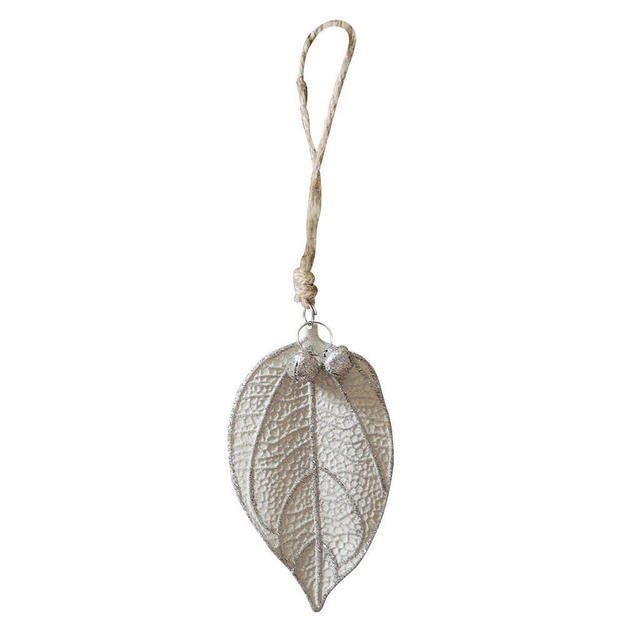 Each leaf has tiny silver bell to give a little Christmas jingle. 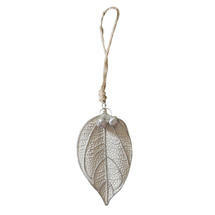 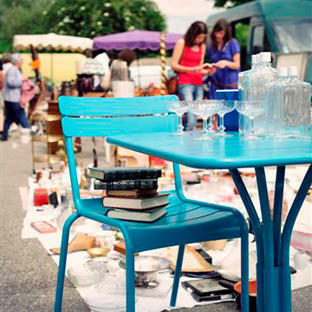 Made from metal with cream finish and silver detailing.